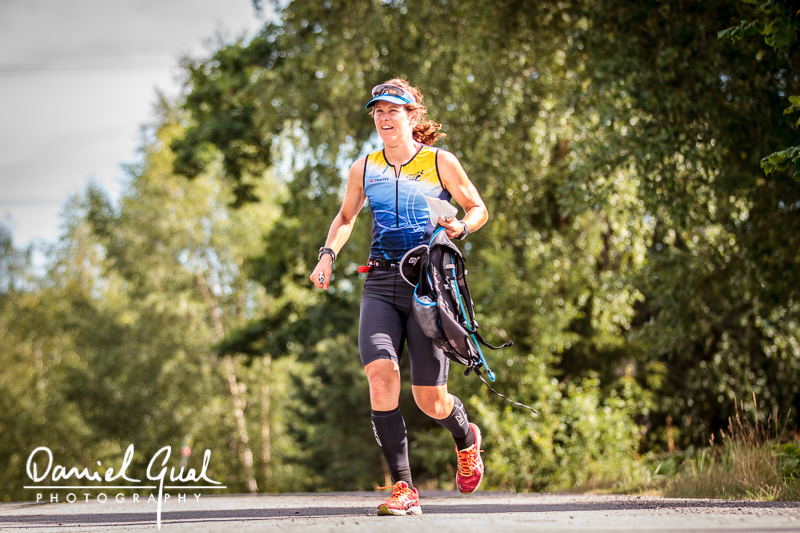 The sixth edition of UltraTri Sweden is now concluded. In July 19th 2019 we start our next journey. 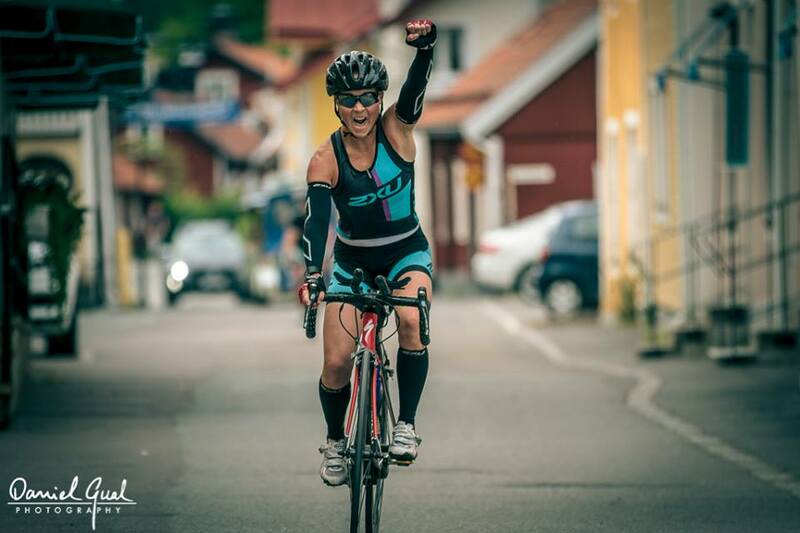 UltraTri Sweden is a three day stage race across Sweden with a swim leg off the rough west coast, cycling through Småland's scenic landscape - running and swimming in the lush East Coast. 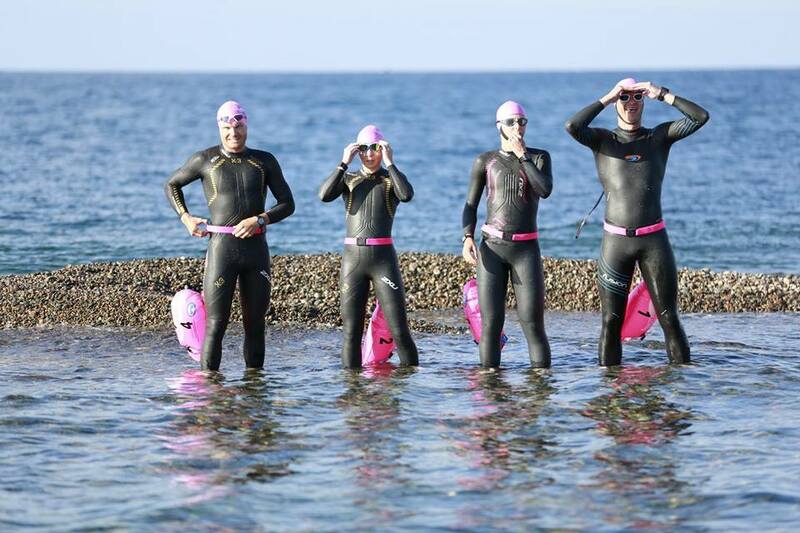 UltraTri Sweden – Coast to Coast - Sweden's first ultratriathlon.